Welcome to Part 2 of our Summer Travel Inspiration series! who you’re traveling with and your interests. A coastal city in northwest Portugal, Porto has long been a hot destination for wine lovers. After all, it is best known for its sweet, tasty port wine production. 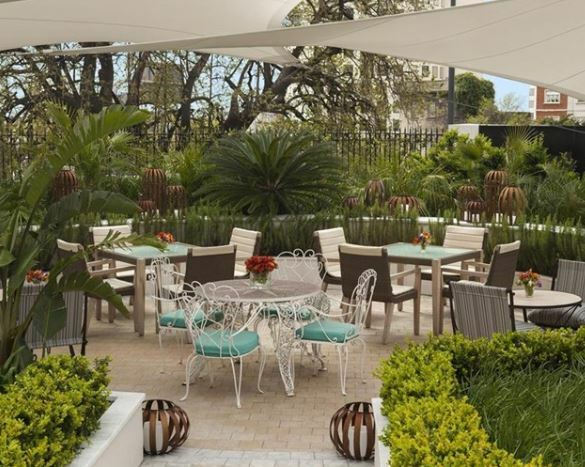 Couples can plan a getaway to this quaint city by the sea and fill their days with a mix of wine, culture, and the outdoors. Visit the Dom Luis I Bridge for an iconic view of Porto’s six arched bridges, explore the colorful UNESCO World Heritage historic district, and explore the neighboring town of Vila Nova de Gaia. Be sure to stop and admire the varied architecture, visit at least a few of the city’s many museums, and, of course, relax on the beach. 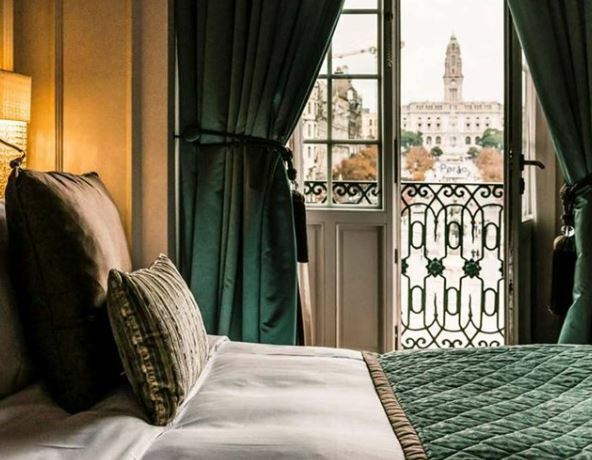 With the intoxicating mix of ocean air, museums, architecture, wine, and culture, Porto is the perfect romantic destination for a couple looking to get away. 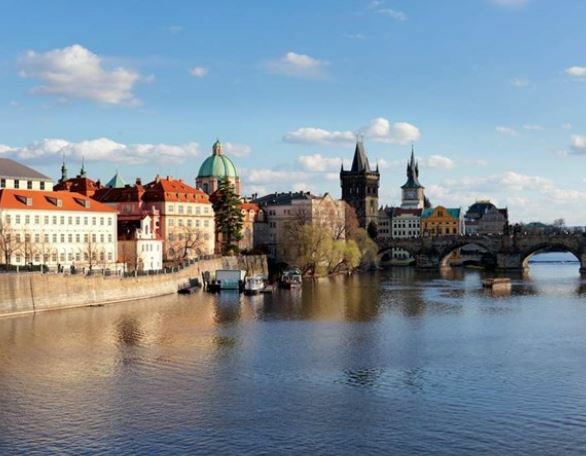 The capital of the Czech Republic, Prague is known for its Old Town Square at the heart of its historic core, which is full of colorful baroque buildings and Gothic churches to explore. Be sure that your kids catch the animated show that the medieval Astronomical Clock gives every hour, and watch their eyes light up as they marvel at the magnificent Prague Castle. For parents and older kids, soak in the cultural heritage, tasty beer, and reasonable price tags. 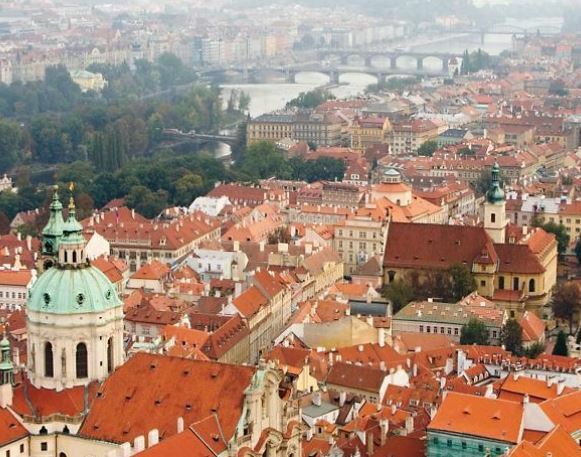 Nicknamed “The City of a Hundred Spires,” Prague leaves a lasting, fairytale impression on both children and adults alike. A bucket list destination for many, Machu Picchu is the perfect summer destination. Explore the ruins of this breathtaking Incan citadel and visualize the lives of the priests, craftsmen, and servants who once lived here. 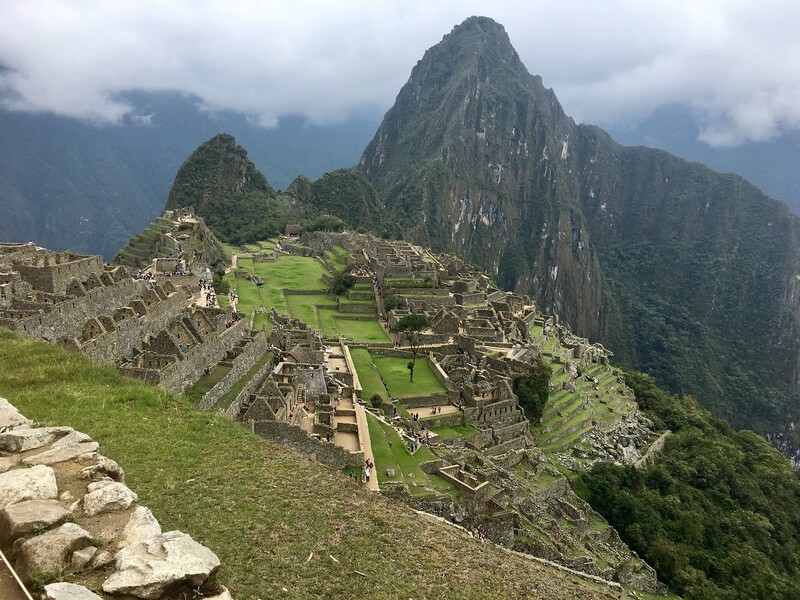 Once up at Machu Picchu, enjoy a hike along the Incan or Salkantay Trail, or hike up to Machu Picchu or Huaya Picchu Mountain. When visiting Machu Picchu, we also suggest exploring Lima, a large, typical Latin American city with a fantastic food scene and interesting old town, as well as the Sacred Valley, where you can raft, hike, paraglide, go paddle boarding, and if you’re adventurous enough even take selfies with alpacas and llamas! With the winding cobblestone streets, towering cathedrals, French pleasantries, creamy lattes, and buttery croissants, it’s easy to see why Québec City is known as the birthplace of New France. Dating to 1608, this UNESCO World Heritage Site is full of charm and rich heritage just waiting to be discovered. 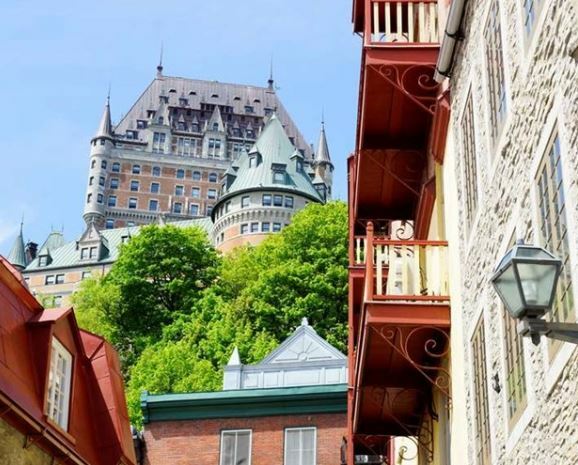 While strolling the streets of Old Québec, you’ll discover 17th- and 18th-century buildings housing bakeries, bistros, and boutiques all situated along cobbled streets lined with café tables. Furthermore, the pleasantly warm 70-degree weather that Québec City experiences in the summer invites visitors to spend time exploring Montmorency Falls and Battlefields Parks or wandering the streets of Quartier Petit-Champlain. The months of June, July, and August are actually winter in Buenos Aires, due to the city’s location in the Southern Hemisphere. However, the weather never dips below 50° F and is a welcome respite from the Texas heat. Start your day by exploring the National Museum of Fine Arts, then grab a Cafecito (espresso) and some churros to snack on while you stroll through the many colorful, art-laden barrios (districts), such as Recoleta, Palermo, and Puerto Madero. Shop Tan Telmo’s boutiques, catch a horse race at the Palermo Hippodrome, or just meander along the wide boulevards soaking in the neoclassical architecture and avant-garde museums. In the evening, be sure to take part in one of the city’s most well-known activities: a sultry tango session! If you’re wanting to start your summer travel planning, reach out to us here at West University Travel! We can give you more information on the destinations mentioned above, or help you find a location that may be a better fit for your travel needs. What are you waiting for? Stop on by, enjoy a cup of coffee with us, and let’s talk travel! Ready to plan your summer vacation? Send us a message to learn more!